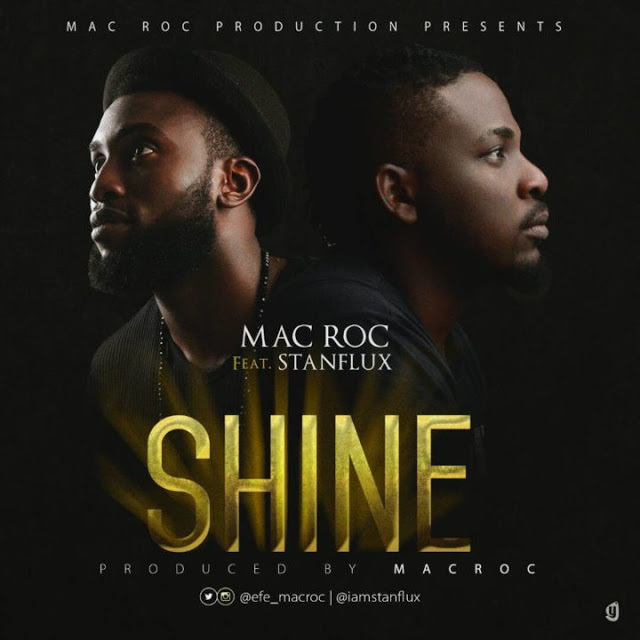 Award winning music producer Mac Roc and creative Choreographer and singer Stanflux has jointly released a brand new inspiring single titled ”Shine”. Nothing is impossible when you want to fulfill a dream. A lot of people will tell you that you can’t do it, that you don’t have what it takes, but if it is in your heart and you feel it, there is nothing that will stop you. It is like the sun – you can’t block it: it will shine regardless, if that is what you want. We are to let our light shine, we don’t need to tell anybody it does. 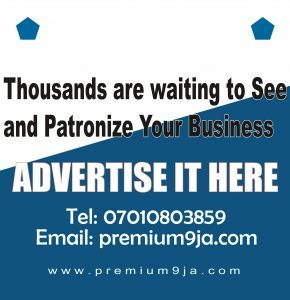 Lighthouses don’t fire cannons to call attention to their shining – they just shine.